There are few names in fashion as beloved as Tom Ford, and the right pair of Tom Ford glasses can truly highlight any style choice you make. 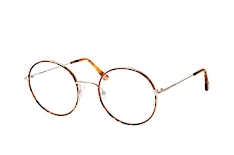 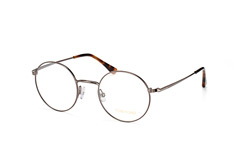 Elegant frames, lenses made just for you, our online try-on tool and free delivery on all purchases over £29.00 ensure you'll find the Tom Ford glasses that deliver in every way you need them to, at a price you can afford. 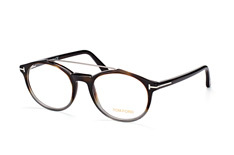 After starting his career in the 1990s while working at Gucci, Tom Ford has since become a powerhouse with his own brand that is synonymous with style and luxury. The iconic "T" shape of Tom Ford is known to fashionistas all over the world, and Tom Ford has been propelled to the heights of the fashion world with achievements such as designing Daniel Craig's outfits for his role as James Bond. 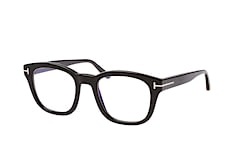 Whether you're an international man or woman of mystery, or simply looking for your new pair of fashionable glasses at a great price, you'll be impressed by the selection of Tom Ford glasses in our online shop. Tom Ford is known for his use of rich, earthy tones in glasses and clothing, but he is also famous for his exciting, extravagant patterns, giving you the flexibility to pick out a restrained or a daring pair of glasses to suit your fashion needs. 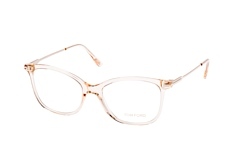 From thin frames to full-fledged retro frames, Tom Ford offers something for everyone - and we've got it all in our online catalogue. 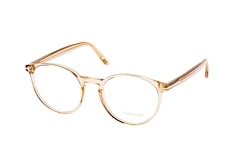 It's important to remember that depending on the prescription, some Tom Ford frames may not work due to the thickness of the lens. 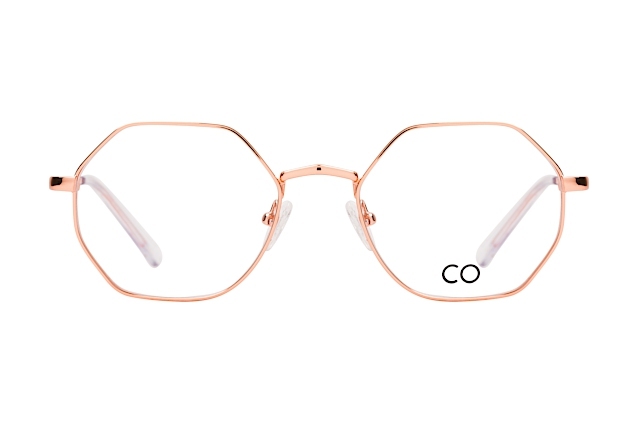 However, even in such rare cases, our selection of Tom Ford glasses is extensive enough to ensure there's a stylish frame to match your particular lenses. 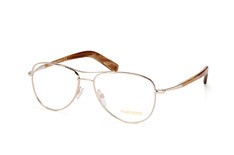 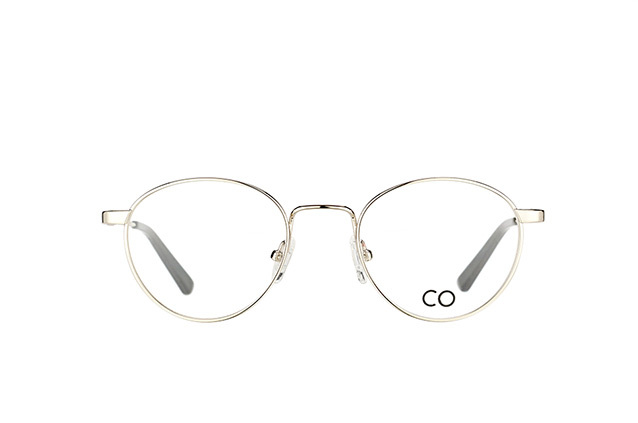 We know how important it is to see yourself in your new Tom Ford glasses before you buy them, and our online try-on tool was designed with just that in mind. 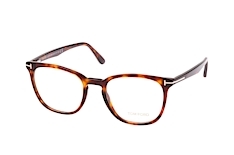 Simply upload a photo or turn on your webcam, and our tool allows you to try on as many pairs as you like, all from the comfort of whatever location you prefer. 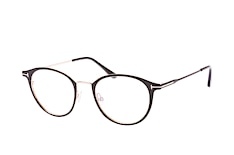 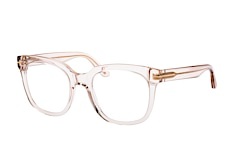 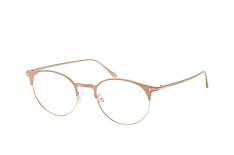 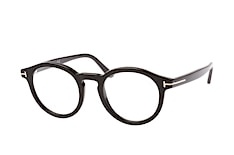 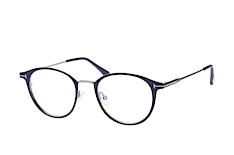 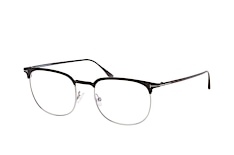 This way you know beforehand that the new frame suits your face and your style. 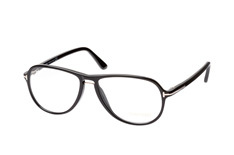 In addition to our 30-day money back guarantee, we also offer free delivery on all purchases over £29.00. 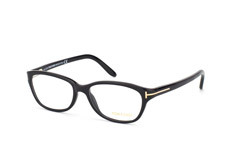 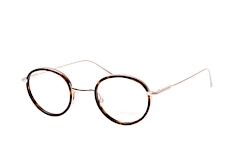 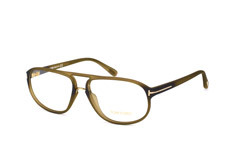 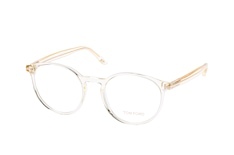 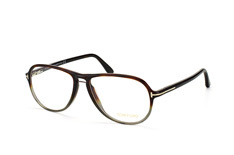 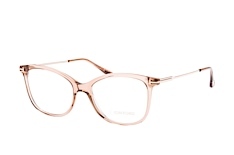 Browse through our selection of Tom Ford glasses - as well as frames from other brands - in our online shop today, and in no time at all you'll be getting compliments from all angles about your stylish specs! 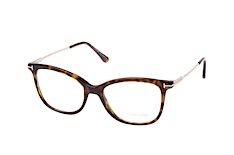 Try on the diverse collection of Tom Ford glasses available at Mister Spex today and start seeing the world in style!